It’s not everyday you see a women owned, black co-founded construction company but Vernice Atkins Bradley and Teska Dillard believe someday it will be. 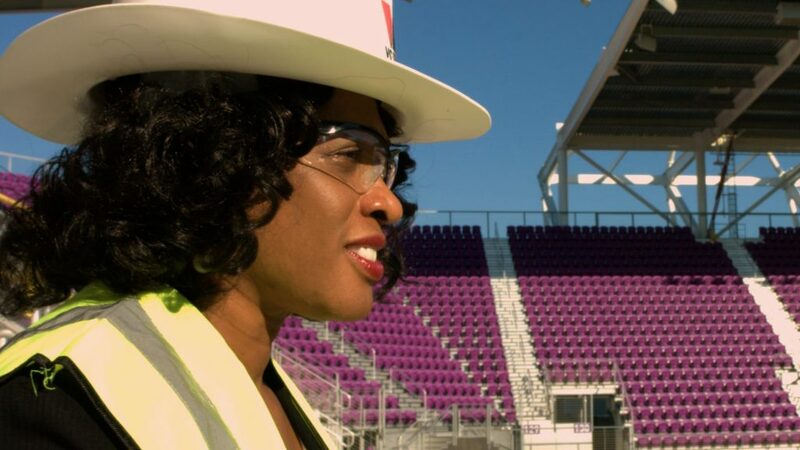 Vernice and Teska are co-founders of Votum Construction the women owned firm selected to work with General Contractor, Barton Malow on the Orlando City Soccer Stadium. 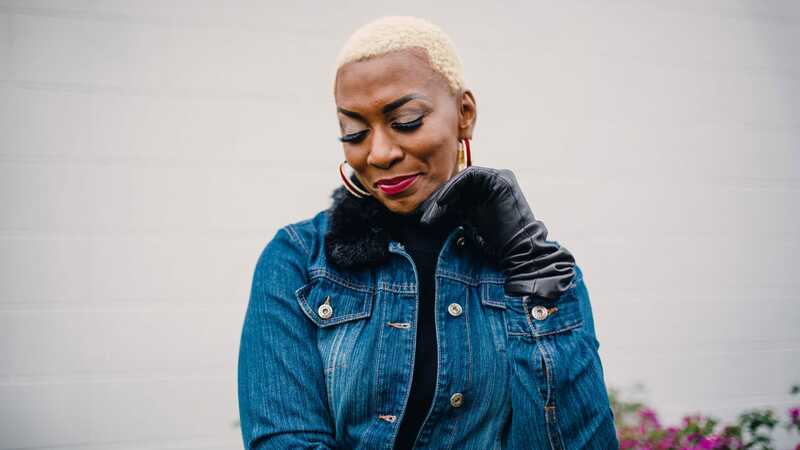 Vernice attributes conversations with repeat offenders at a local juvenile justice facility as the motivation behind her decision to start a company. After learning of the difficulty repeat offenders experienced in finding jobs and providing for their families she began praying. 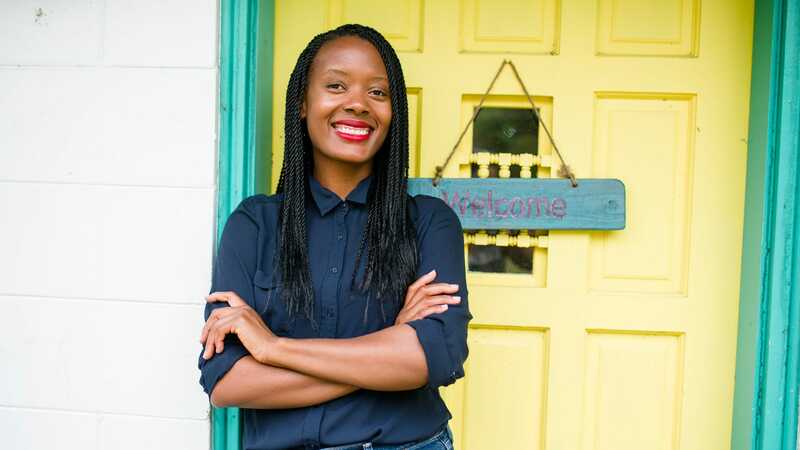 She began imaging a company where she could provide jobs to individuals who needed a second chance in life. 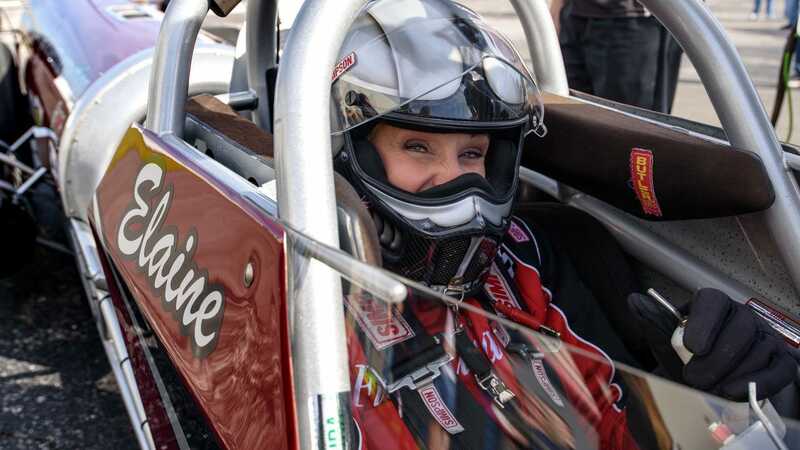 At that time she and her co-founder were co-workers at Turner Construction. It wasn’t long before the two of them leveraged Vernice’s law degree and their combined years of construction management to launch Votum Construction. Listen as they get real about what it takes to keep their business partnership and friendship strong. 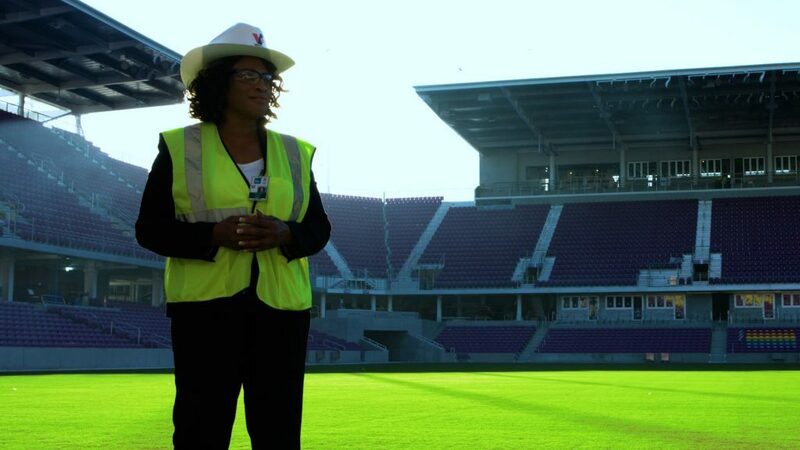 We took the liberty to celebrate Vernice and Teska with a unique feature episode, we went behind the scenes during the construction of the Orlando City Soccer Stadium to bring their story to life. Go ahead, dream big. Shatter glass ceilings and refuse to allow anyone to put you in a box. 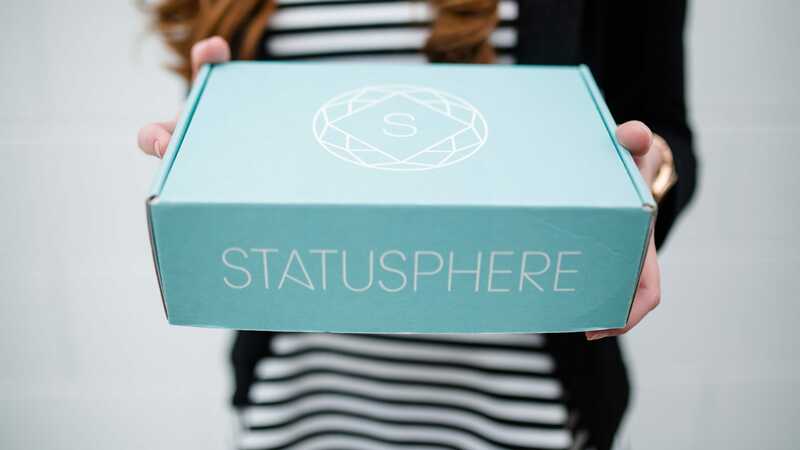 You know what they say about boxes….they were meant to be flattened out and used as a stage for you to celebrate your talents, passions and life purpose upon!! !